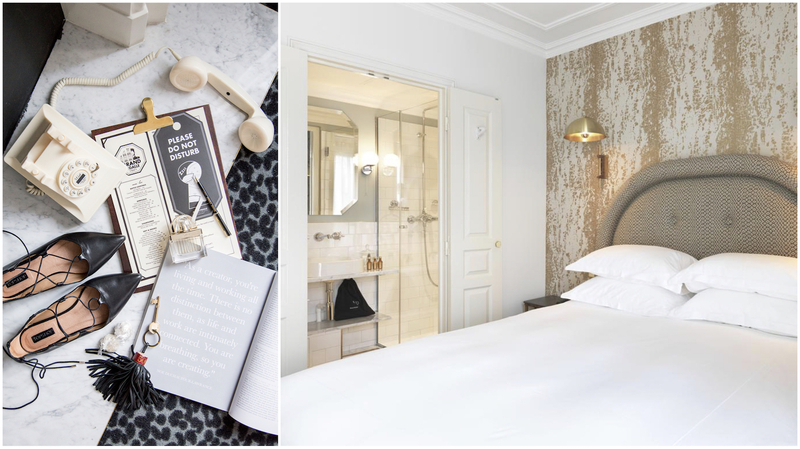 In my search for the perfect Parisian hotel this coming summer – and what a tedious search it was – I came across so many beautiful accommodation options that it was so hard to pick just one. Thank goodness I have a budget because otherwise I might end up at Le Royal Monceau. Sometimes, I can make do with a smaller room but the most important thing I need is always a decent bathroom. No way will I risk getting a UTI if I can help it. If it has rusted fittings or mould growing on mats, or even stains on bedsheets that cannot be washed off, it ends up in the no-go list. 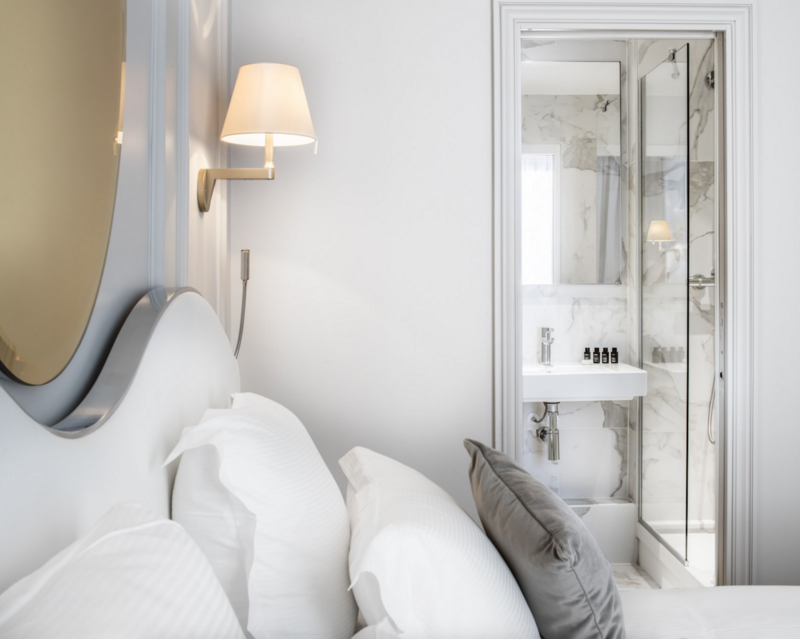 I decided to make a list of the top 5 affordable hotels in Paris with the best vanity mirrors, because every girl needs one to do her makeup and hair before stepping out. What good are photos of Paris if your eyeliner is uneven in them? White tiles, sunlight and big mirrors in the bathroom. You can also soak in the mini tub after a long day of walking. Bring your bath bombs or bath oils! 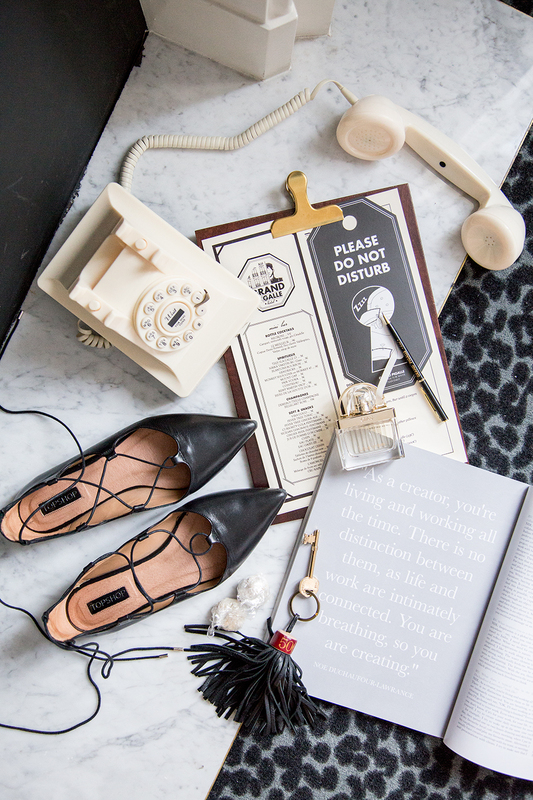 One of the latest boutique hotels that’s popped up in Paris. 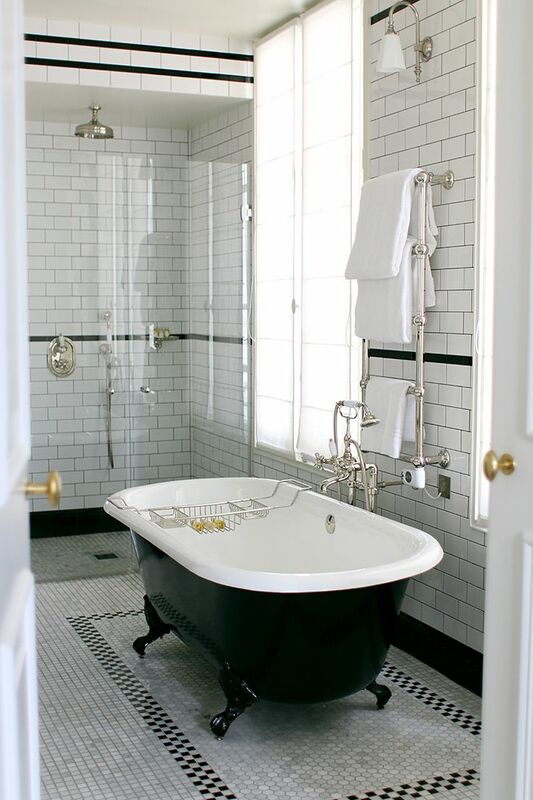 I love love love the vibes in here and if you can afford the suite, you must spend time in that gorgeous bathtub! The vanity mirrors in here aren’t as fantastic as the others in this list but the mood while prettying yourself up definitely takes the cake. If the large mirrors in the bathroom aren’t enough, the marble fireplace vanity dresser in the deluxe rooms will make you forget to exhale. Plus, the toiletries here are from Hermès. In-room full-length mirror? Check. Very feminine, chic and glamorous. I love the grey and white interiors, plus the oval mirror over the bed just brightens everything up (let’s ignore fengshui for a moment here). I feel pampered already just by looking at this. 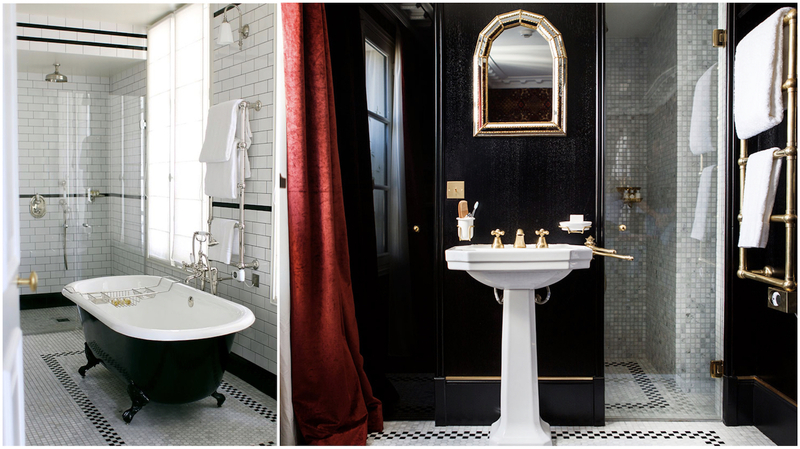 Their bathrooms, although very small and narrow, are gorgeous with the marble-looking tiles all over. 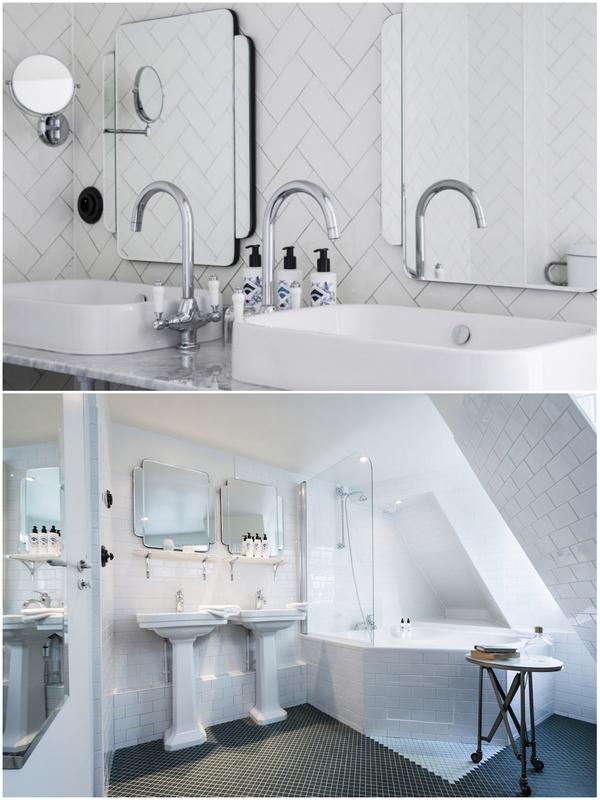 Another one of my favourite boutique hotels is Le Grand Pigalle. 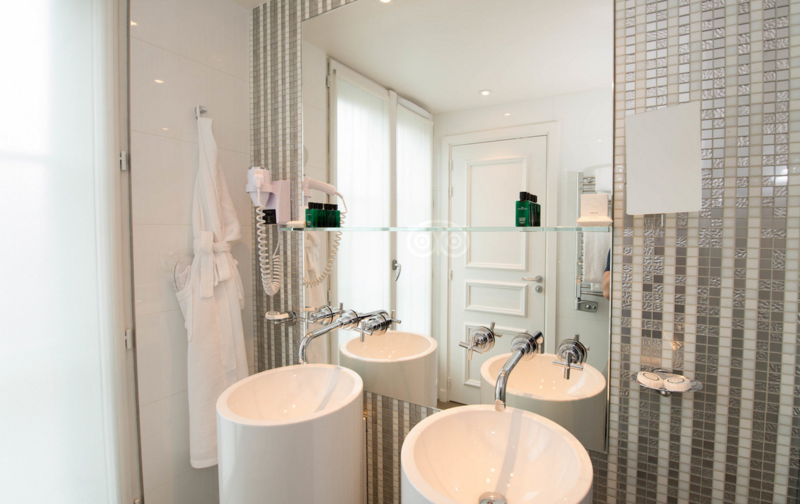 Look at the bathroom tiles and cute light bulbs beside the bathroom mirror! The bathroom is quite small but the interior design more than makes up for it. Would definitely recommend this hotel, although I’m not staying here for this trip. Perhaps my next one! If you’re looking to get cash back from booking your travel accommodation and flights, or when you’re doing your occasional shopping for fashion and beauty-related items, you should definitely try out Shopback. I use it for all my purchases, and have gotten money (a small portion from my purchases) credited directly back into my personal savings account in the bank. To check out all the stores on Shopback, click on my referral link to get an extra $5 credited to your account when you make any purchase: https://www.shopback.sg/referred-signup-bonus?raf=kAD1HC You can also share your referral link with your friends when you sign up, and earn $5 each when they make a purchase as well. All my hotel bookings have been made via Shopback on Booking.com and Expedia, which means you can also earn points for these sites if you’re a member. I usually check out the hotels I’m interested in on both sites and see which one gives the better deal. I hope you found this list useful. And if you’re going to Paris, perhaps I will see you there in the summer! 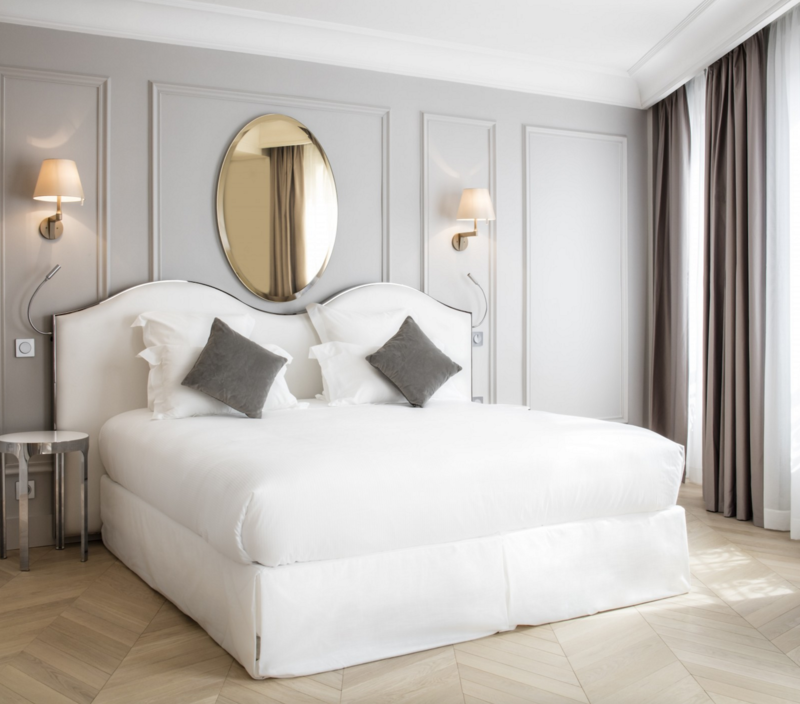 5 Mid-Range, Affordable Paris Hotels with the Best Vanity Mirrors was last modified: May 23rd, 2017 by Roxanne C.